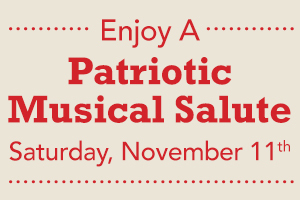 Save the date for Saturday, November 11th and enjoy a Patriotic Musical Salute to our nation’s Veterans and all those who have served. The very talented Temecula Valley Youth Symphony will be performing this special Veterans Day Concert at the Temecula Civic Center, located at 41000 Main Street. 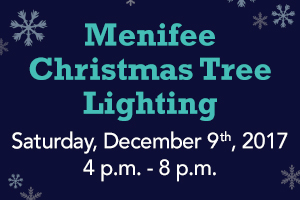 The concert is free to the public and will be from 6 p.m. to 8:30 p.m. See you there!